– Notes: Brand New from Publisher. No Remainder Mark. 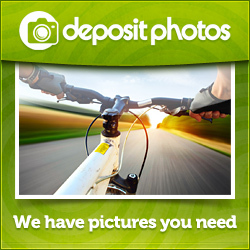 Author Bob Davis is a photographer whose high-profile clients include Oprah Winfrey and Eva Longoria, and whose work has appeared in Time, O Magazine, and People. Along with his invaluable professional advice, this beautiful full-color book includes a DVD featuring portions of his workshop curriculum. He covers the elements of lighting and shares his two-strobe technique that will enable you to create studio-quality lighting anywhere with only minimal equipment. 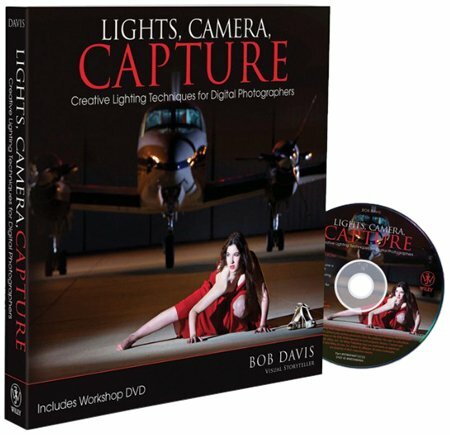 Lights, Camera, Capture: Creative Lighting Techniques for Digital Photographersoffers your professional advice worth many times the cost of the book.